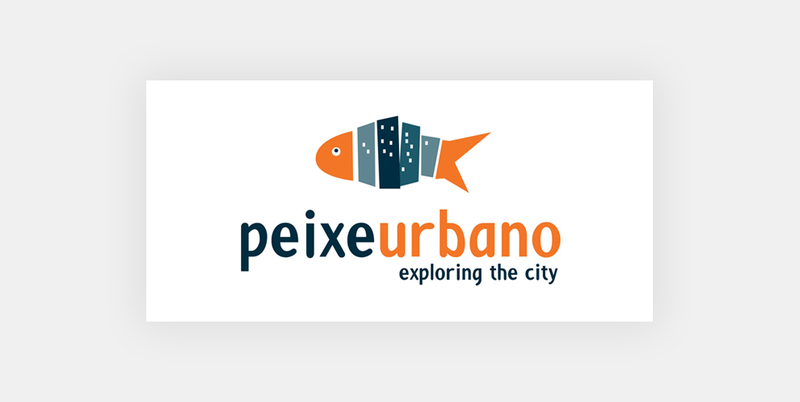 Peixe Urbano is one of the first and largest local commerce platforms in Brazil. Since its launch in March 2010, the company garnered more than 25 million registered users and more than 3 million FB fans. It´s focus is on local deals and they feature thousands of promotions for restaurants, leisure and cultural activities, tourism and products, among other categories. Their mission is to help people explore the best deals in each city while assisting local merchants to grow their businesses. Peixe Urbano’s goal was to improve ROI and increase the number of transactions coming from Facebook. It was also important to automate optimization, while saving more time for marketers to come up with creative strategies rather than operating campaigns. The company decided to start with ROI Hunter and run a Facebook dynamic product ads campaign to reach hot leads and make recent visitors return to the website quickly. ROI Hunter's team also created dynamic photoshop-like templates which included a product image, logo and discounted price. After identifying the best-selling products based on Google Analytics integration, these products were filtered out and advertised to a large audience by broad targeting and Facebook dynamic product ads while using A/B testing on interests and specific location. Automatic rules then stopped poorly performing ads. This brought new relevant customers to the website and improved sales figures. Moreover, the campaign with upgraded Facebook DPA was more efficient than basic broad targeting - perfect for attracting new customers.Thanks to Facebook DPA and dynamic photoshop-like templates, in the 3rd quarter of the year, Peixe Urbano increased ROI by 182% and revenues coming from Facebook by 163%. Also, overall conversion rate increased by 15.8%. DPA with ROI Hunter dynamic templates had a 142% higher conversion rate in comparison with other ads. "Facebook has proven to be an important channel through which to market our diverse portfolio of deals in a way that is very assertive, targeted and relevant, and has consequently become an important vehicle for customer acquisition. With DPA, we have been able to re-impact potential clients with the right deals, generating a much higher conversion rate and better ROI, which in turn enables us to increase investment, improve sales volume and gain more brand awareness."